There’s been quite a bit of buzz surrounding the launch of Indie Untangled. If you came here via Wednesday’s post on the Knitty blog, welcome! There’s plenty on here that I hope will entice you to stick around, though the word of the day is giveaway. Stephanie over at Dirty Water DyeWorks (her yarns are pictured above) is giving away a Yarn Knot kit — that’s an installment from her quarterly yarn club — to one lucky subscriber of her newsletter to mark the launch of Indie Untangled! Indie Untangled is excited to introduce the Sweet Sheep Body Shoppe! Just a few days ago, fellow knitter and spinner Alicia opened this brand-new Etsy store to sell her lanolin lotion bars. She’s a blogger and designer who works as a marine biologist by day (how’s that for an #ANDKnitting description?) so there was some science involved in creating just the right formula. Scents include Turkish Mocha and Down By the Bay. Alicia is also offering 10% off any purchase through the end of April with the code INDIELOVE. 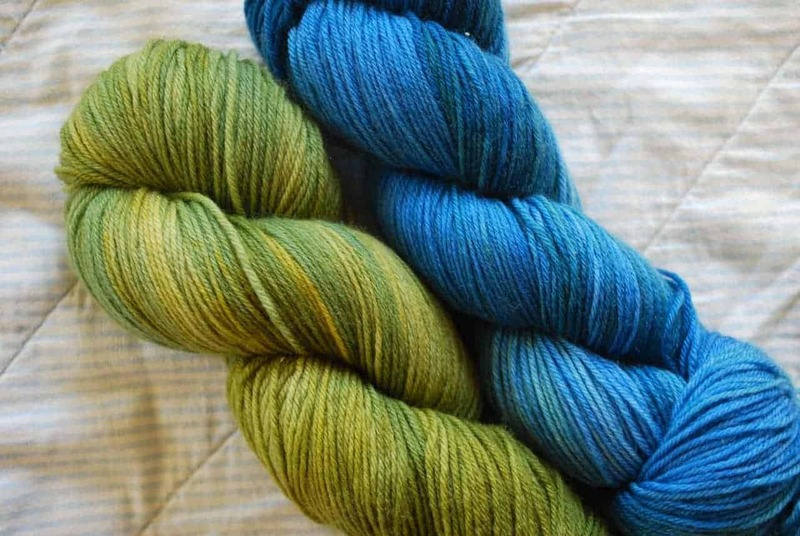 Good news for fans of UK dyer Countess Ablaze: Instead of a big update once a month, repeatable colorways will now appear in her shop more often. So you don’t have to wait to get your hands on any of your favorites. 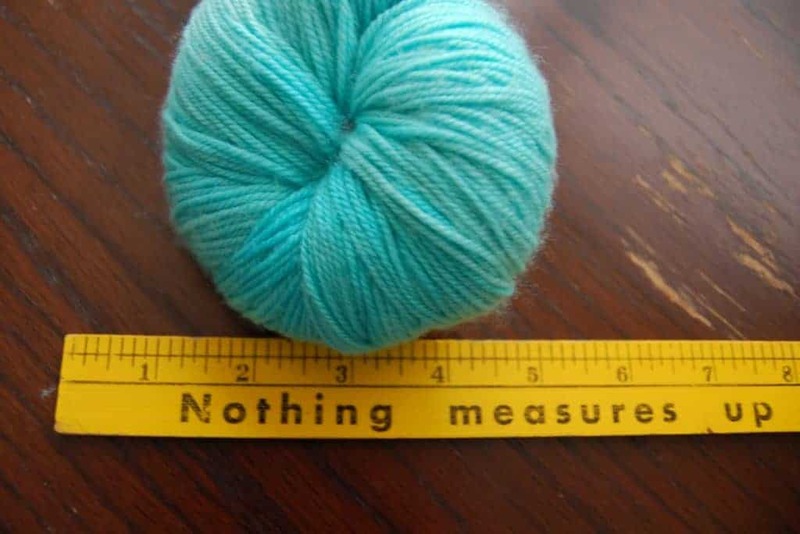 This entry was posted in What to Stash and tagged bags, fiber, free stuff, giveaway, sale, yarn. Such a great site! I am so happy that I learned about you on the Knitty blog! Thanks, I’m so glad you found it, too!